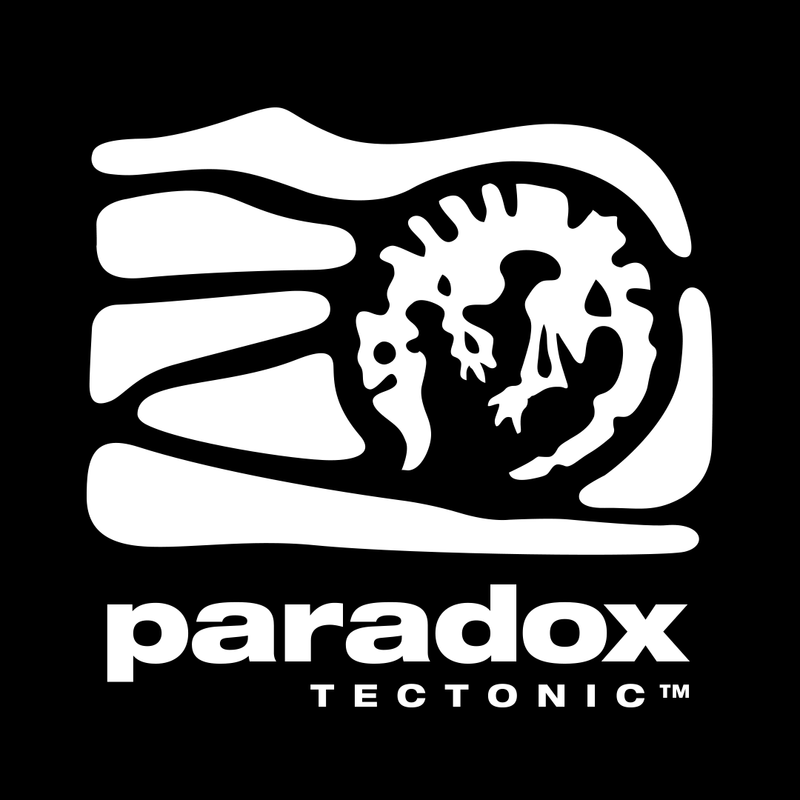 *This blog post has been written by Alex, our lead programmer. You can read his original post on our website. We have recently announced our first local multiplayer / arena game for Ouya, Toto Temple Deluxe, and we thought it’d be great to share our development process. We’d love to hear your thoughts on it. If you’ve never heard of Toto Temple before, it’s a game we originally made during the 2013 Toronto Game Jam (ToJam). 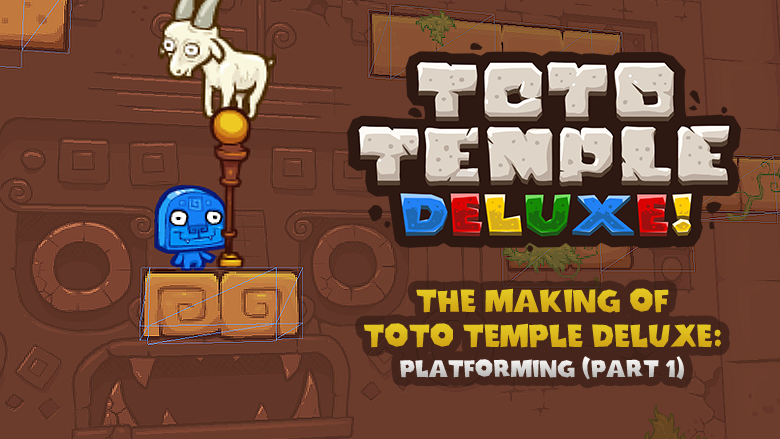 We’re now working on the follow up title (Toto Temple Deluxe), which is supposed to bigger in scope, as well as to offer a more engaging experience. The goal of the game is to catch the goat to make points, and eventually keep it for as long as you can while other players are trying to steal it from you. There’s a bit more depth than that to the game, but you can take a look at this short IndieGames.com article to learn more about gameplay details and mechanics. Our first entry is about left and right controls, because it is important, in a game like Toto Temple, to have characters that are really fast and nimble for the sake of responsiveness, but still seems to be a part of a world with physics in it, in other words; we want the character to be an extension of the player, in the realm of the game. Some action from the original Toto Temple. A lot of details have changed since then. Those accelerations and frictions must be different on the ground and mid-air, you must feel like you are in perfect control on the ground and like you are floating when you are in the air, just like in real life! ...If you were able to move in mid air that is. Another skid problem being that the character continues moving toward the last input direction. Yeah, that’s the point of making the character “skid”, but do you know what happens to be in that direction? No, neither do we, it could be a pitfall or it could be a danger and it feels really wrong to have the character experience a significant event (even death) full tenths of second after the player’s last input. What if by releasing the controls he exactly wanted to avoid that thing ahead? The solution to this is an anti-skid system: we detect if there is such thing as a dangerous collision or no ground in front of the character, if one of those conditions are met and the player does not input any movement, the character stops immediately, significantly increasing the precision of the character controls in critical situations without sacrificing overall speed and feel.